How do "Whenever x do y" and "Do x" effects interact? Hi, I also build a Radha deck recently. 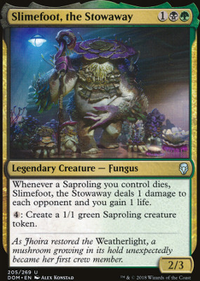 I would recommend to put cards like Dragon Fodder , Krenko's Command , Goblin Instigator or Saproling Migration in the deck. 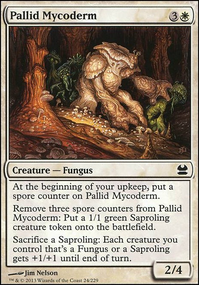 It will help out the deck tremendously to have a fast start and put your big creatures on the board early. Another good addition would be Beast Whisperer and the new Guardian Project to draw cards of your creatures. If you like I can link my deck so you can have a look at it. :D Mine is a little bit of a hydra build. 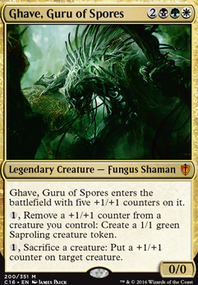 I would recommend not running Conclave Cavalier because you only have 8 green mana sources in your deck so getting two by turn 4 seems like it wont happen very often I would consider some cheap token generation cards to go with all of your lord affects from shalai and marshal. maybe try Legion's Landing Flip Emmara, Soul of the Accord Saproling Migration Leonin Warleader Trostani Discordant. These work in more of a token deck though so you might want to add multiple cards like these. Hey man! Nice deck. I have a few suggestions. My first one is try not to have as many 1-ofs as you have now. For a deck to be competive in Modern, you have to have as many 4-ofs and 3-ofs as possible, maximising the chances of you seeing it every game. 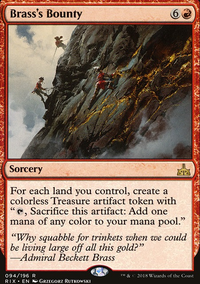 This is so your deck can be fast enough to compete at a Modern level. Personally, I would go for the latter option as it would make the deck more consistent. Try to have more consistent token producers. Right now, you have 13 token producers, 7 of which are consistent, 7 of which also help with a token deck’s main strategy (to make a lot of tokens and pump them up). 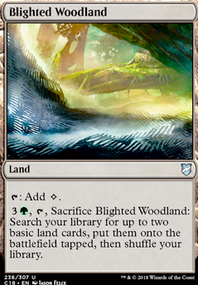 I know it’s hard, but try to find cards that either do both or do one very well (Leyline of the Meek, Venerated Loxodon and Saproling Migration come to mind). My last piece of advice is to take out cards that aren’t Utility (ie. 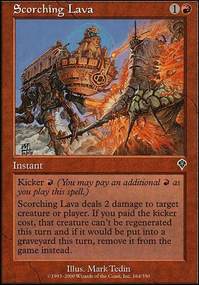 Removal) or cards that don’t help with your main strategy. Ajani, Caller of the Pride and Spike Feeder come to mind here. 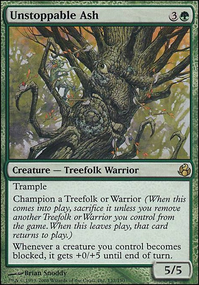 I love the idea and I have a competitive similar deck, but I just feel this is very inconsistent, too many parts, I would cut Llanowar Elves with a mostly white deck you need a forest to play it and then after that it can only give you a forest. 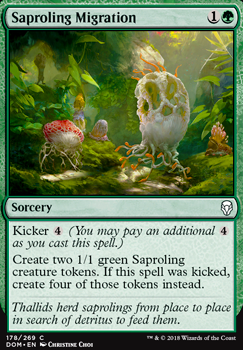 I would also cut Sprouting Renewal any token deck need a 4 of for Saproling Migration. Personally I would also cut Dawn of Hope i understand it is for draw and to get more tokens but its pricey to get the tokens and the 2 man cost to draw a card is a lot also, Mentor of the Meek would do almost the same think for less mana, Finally i would think of cutting Fountain of Renewal the life gain is great but you should be making a lot of lifelink soldiers so you don’t really need that life gain. Overall i think they deck is trying to be 2 things a life gain deck and a token deck and you should try to make it more consistent. I would add more Legion's Landing Flip this is the best turn 1 play you can have. 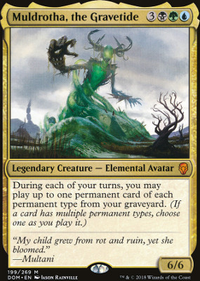 1 more Emmara, Soul of the Accord just to add consistency and then also do 4 Conclave Tribunal instead of the 2 Ixalan's Binding which is a great card but tribunals will tap Emmara more often. As always these are just my thoughts I have not played the deck but I wish you luck.